Go to Brazil and learn about cachaça without ever stepping foot on a plane, train or automobile. If you’ve wanted to learn more about cachaça you won’t want to miss out on the first of an immersive three-part webinar series hosted by Novo Fogo. 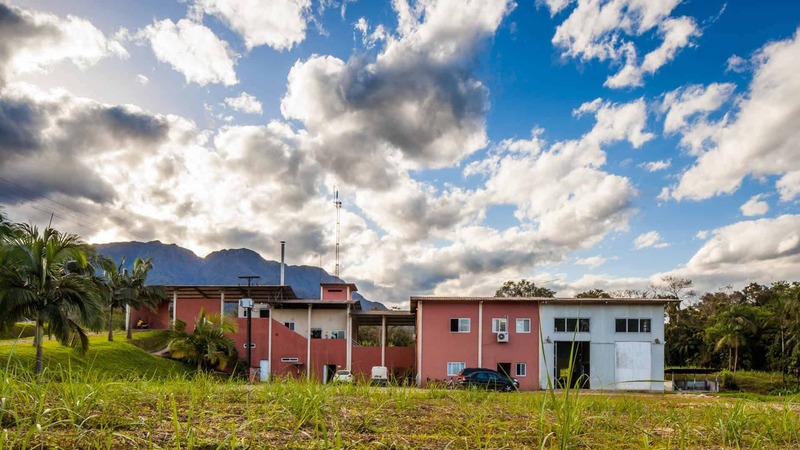 Each webinar will give those who participate a look at the cane fields and the distillery, provide information about cachaça, Novo Fogo and Brazil, and immerse participants in the distillery itself. The webinars will be broadcast on Novo Fogo’s Facebook page and can be accessed via any device, and you’ll be able to ask questions. Mark Tuesday, August 8 at 11:00AM PST on your calendars!